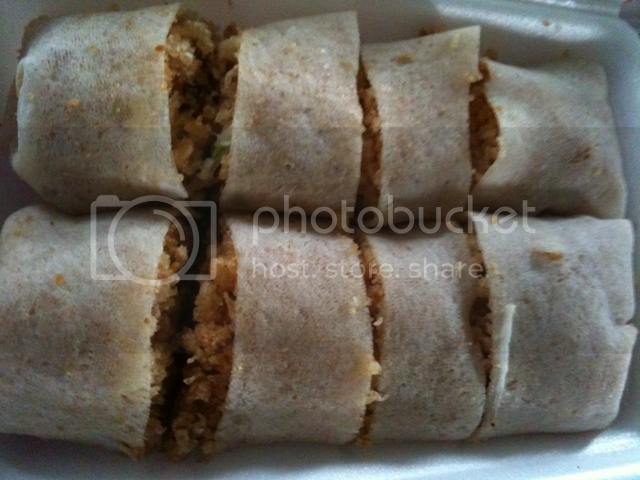 My Very First Blog: What To Eat For Lunch Today? I don't really like Cintan, fave brand is still Maggi! 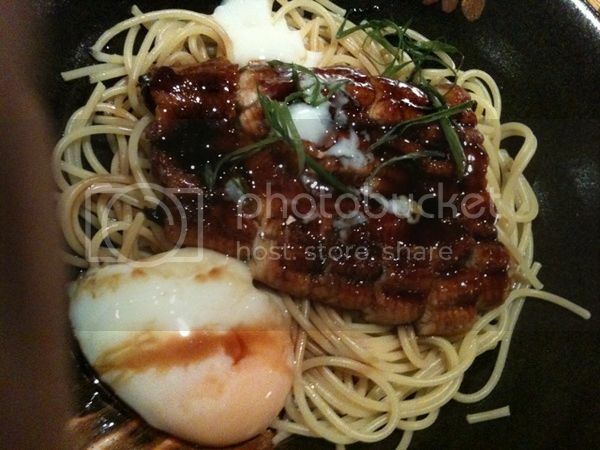 i love the Teriyaki Chicken @ Pasta Zanmai..yum! yum! Hahaha :DYeah! That happened to me. Then I will ask what to cook? Or I will ask my family...what you guys wanna have for dinner etc. Tell me about it... if you are alone for lunch. Its much more easier. The tougher time to decide what do WE want to have for lunch. 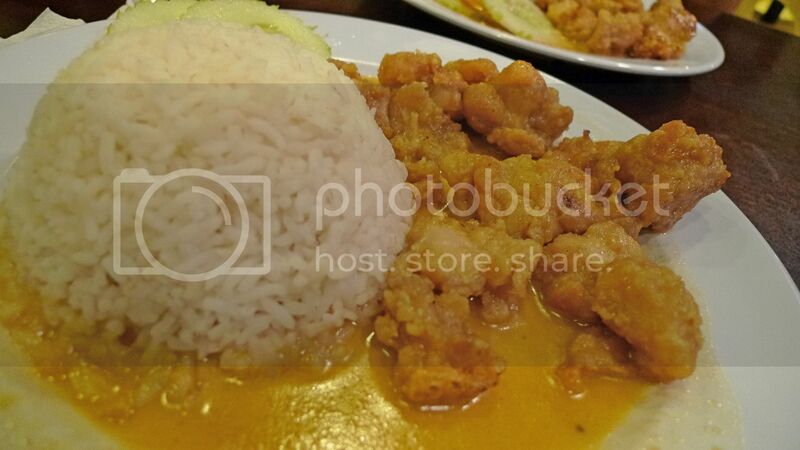 This post is making me hungry so early in the morning! i used to ask myself..what to cook today? Ooh! I love the teriyaki chicken @ Pasta Zanmai too! mariuca, haha! You don't worry about lunch cos you are busy sleeping! LOL!! tekkaus, eat the same thing everyday for lunch? What's that? Don't you ever feel bored? Is there Pasta Zanmai outlet in Melaka? TZ, standing for 30 mins to decide what to eat? Yes, I've done that too but it's such a waste of time! Haha! wenn, used to? So now you don't ask yourself anymore? What's your solution? eric lee, what is Pama? Never eaten that brand of instant noodles before! 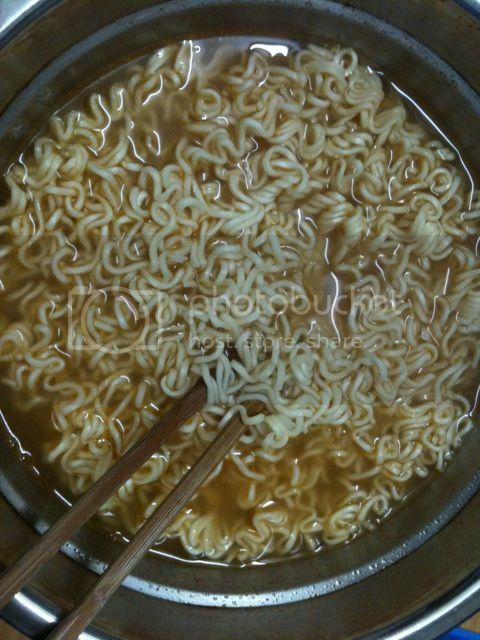 Btw, I seldom eat instant noodles, haha! So dinner menu is already decided for you by your mom? Hahaha!! There's a lot of choices, wor. So, you're not one to eat breakfast like a king, lunch like a prince and dinner like a pauper? I thought you have your home-cooked dinner by your mom? No? Haven't tried that Cintan Asam Laksa. May want to give it a try now. My favs are the Pama koay teow, the Mamee vegetarian mee and the occasional Maggi chicken-flavored mee. Yes, everything in moderation. All those seem to be nice lunch for me. I dun mind having either one as my lunch tomorrow, haha! So what did you have for lunch today? :P I had Fu gua thong noodles! So yummy and healthy!! Sigh...I frequently ask myself this question. Right where I work, there's no decent place to eat. Either I bring last night's dinner for lunch or have to drive all the way out from office...rush through lunch to get back to office in time. Me ask the same thing about lunch. What to eat ar ar ar. 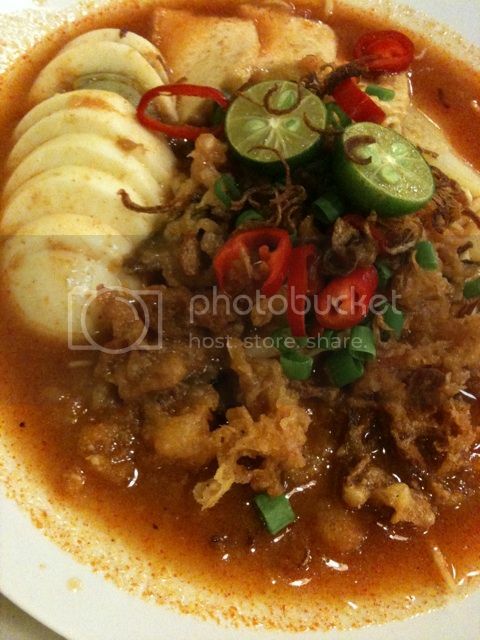 haha i don't know hwy but the cintan really looks delicious! hahahahah! I like Cintan curry mee. Yes...once a while should be fine. 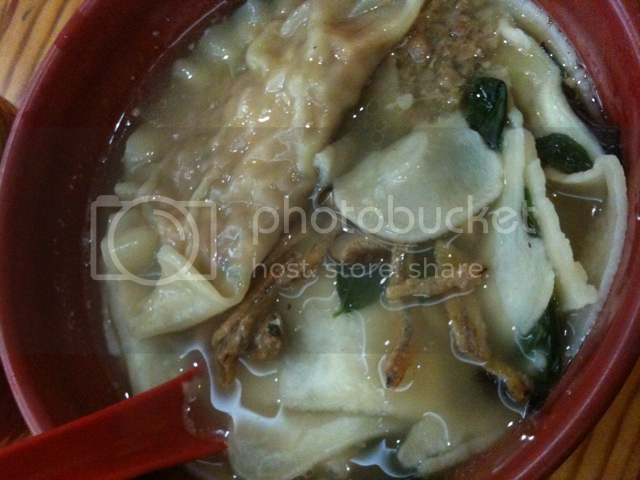 I prefer a soupy dish usually - a bowl of mee soup or porridge. Free for SHAGS, I mean bloggers gathering? Really the served items were looking too delicious. The items were typically Thai food and the soup-noodle was looking fantastic. If all that was for lunch, then what was in your dinner. I don't think you had enough dinner after having the lunch. Cintan assam laksa!!!!!!!!!!!! slurp!!!!!! beats any other food out there! yum!!!!!!!!!!! instant noodles!!! i wanna eat dat! 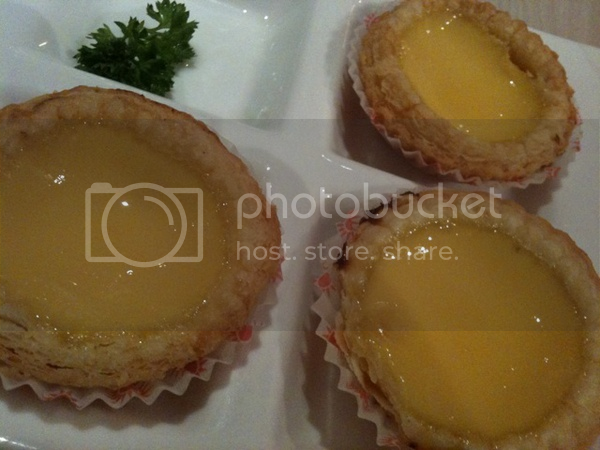 T.T 2 months never eat dat dy. sobs. 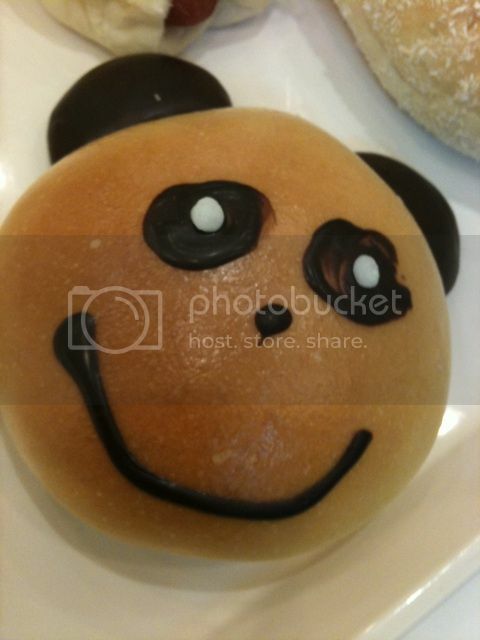 the panda bread looks too cute too eat. i'm not very fond of Cintan noodles. i prefer Korea's seafood party but they can be a bit pricey though. I want to try Bread Story's Panda bread. It looks really cute and nice! I want to eat its ears first. Haha! There’s nothing worse than sitting down to create an image and not being able to. I got lucky when I found them. I am glad when reading your site with updated information! thanks allot and hope that you will share more blog that are related to this blog.